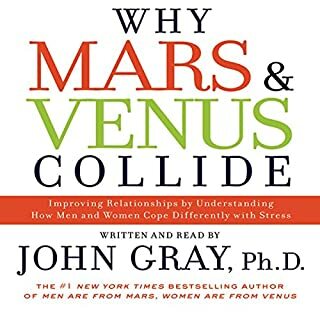 For more than 20 years, John Gray's Men Are from Mars, Women Are from Venus has helped couples deepen their intimacy and rejuvenate their love lives. Men and women, it revealed, communicate so differently, we might as well be from different planets. By learning to speak each other's language, millions of people dramatically improved, even saved their relationships. Today, what it means to be a man or a woman is more nuanced and complex than ever. Both men and women are now freer to move beyond the restrictions of traditional gender roles to embrace their authentic selves. But gender freedom shouldn't mean gender blindness. Men and women are still fundamentally different on a hormonal level. 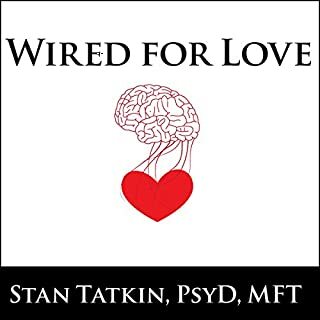 Our new needs in today's evolving and stressful fast-paced world - to remain healthy and happy hormonally and in the context of our relationships - are also fundamentally different. As the roles of men and women evolve, relationships must evolve as well. To meet our new needs, we require a new kind of relationship. 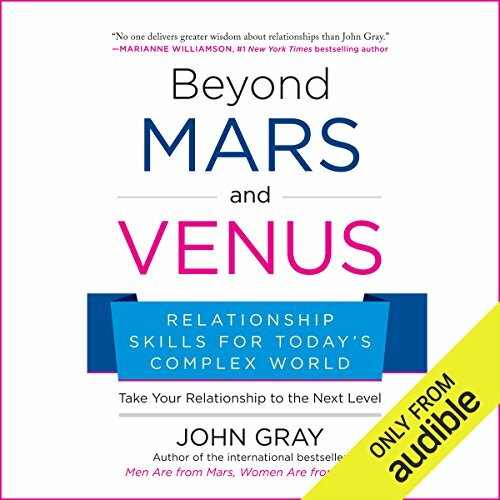 In Beyond Mars and Venus, Gray takes the Mars-Venus framework to the next level, helping listeners to grow together in love. Through real-life examples and simple exercises, Beyond Mars and Venus shows you how to bring you and your partner closer than ever before. 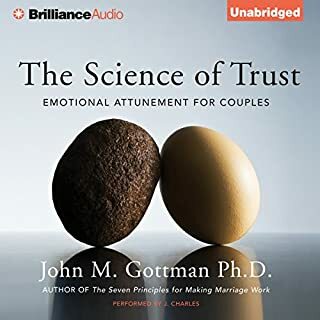 ©2017 John Gray (P)2016 Audible, Inc. The first few chapters where a bit hard, skip to chapter 5 is you are struggling, the later chapter are well worth it. 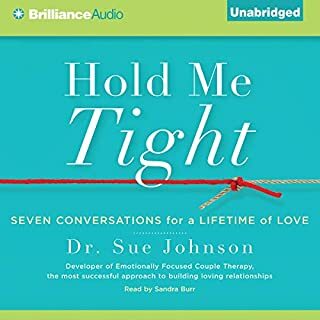 Incredibly insightful and helpful in improving communication in my marriage which has ultimately improved our relationship. I wish I could have listened to this book years ago. 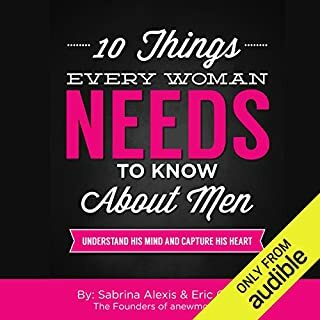 Every adult needs this book! I am beyond words for this incredible peice of inspiration. A must read for anyone who wants to understand themselves and others, regardless of relationship status. 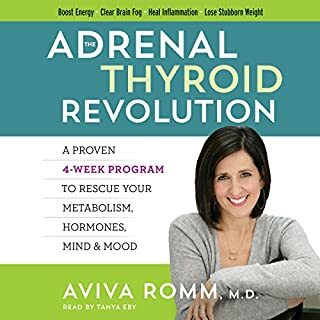 Understanding hormones and how they manipulate our behavior and how we can change our behavior to manipulate them is fascinating and necessary for bringing about consistent change. It isn't your fault or the other persons fault, its the hormones! John Gray is the best! 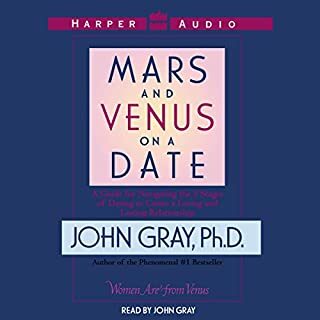 Beyond Mars and Venus is essentially the revamped version of men are from Mars and women are from Venus written for individuals and couples of today. 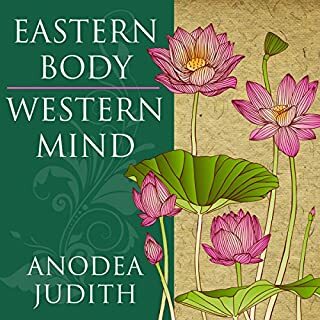 The writer breaks down communication tweaks, relationship stages and hormonal processes that men and women go through and enables a deeper understanding of both yourself and your partner. I wish I had this invaluable knowledge in my head a year ago when I got back together with my partner. I will now be a much better partner in my future relationship. This was a wonderful book. I gained allot from refund his original book but this one opens doors for a whole new type of relationship. Narrator was fine. Lots of medical information. Did get bogged down at certain points. The discussions regarding older women and hormones was interesting, but I felt it was overgeneralized. Would you listen to Beyond Mars and Venus again? Why? 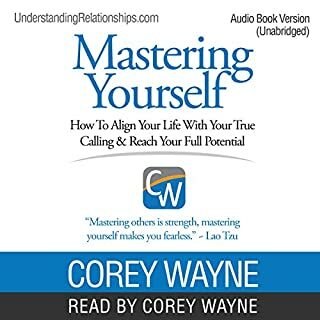 I am listening for the second time, as there is an incredible amount of worthwhile information in this book. John Gray is amazing - A modern day shaman! What about John Gray’s performance did you like? 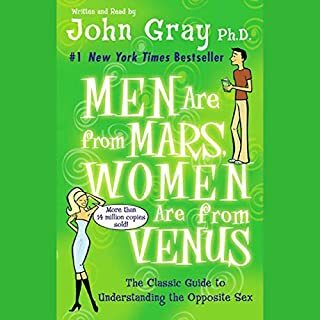 John Gray provides an incredibly in-depth, scientific review of the biological hormonal environments of men and women. What insight do you think you’ll apply from Beyond Mars and Venus? After learning about the phases of a woman's cycle, I need to build a calendar to track her periods. 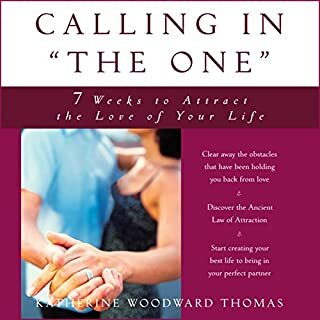 This book will change your relationship for the better - Recommended reading for couples. 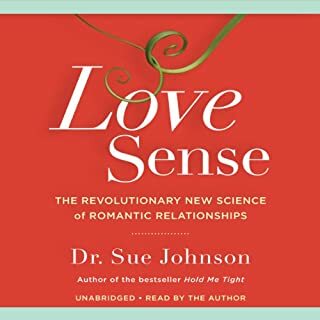 this book will transform your relationships, reduce your stress and help you experience more legendary love.